The process of buying a property in Hungary is easy. We recommend that you should aim to spend three full days in Budapest with at least one being a working day. Tell us what you want to achieve from your investment, the more information you share with us the better. We have a diverse database consisting of hundreds of Classic property for sale in Budapest, and new developments in Budapest. 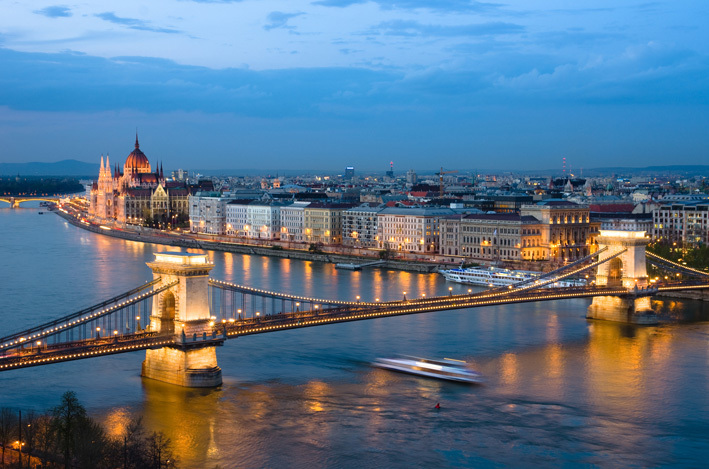 All are situated in the key investment locations throughout Budapest. We have something for everyone wanting to invest in Budapest. With such breadth and depth we do not have to try to steer buyers towards certain locations or property types, e.g. new as opposed to Classic. Our objectives are to remain impartial and to help investors find the best opportunities which match their individual needs and are thus able to achieve their investment objectives. 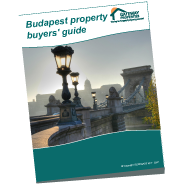 If you are not familiar with Budapest, or would like to find out where to search for a Budapest real estate investment, see our Budapest property investment district guide. We can prepare a list of properties and email details and photographs to you. Give us your feedback, we can then finalise a shortlist of preferred properties. One of our agents will accompany you throughout the viewing schedule. There is no magic number of apartments that you should see. Sometimes if we have very specific instructions from a buyer we can help them identify the right property after viewing only two or three properties. Often we will show 6 to 8 properties in one day. Once you have found a property/properties which you would like to buy, an offer should be made. We will make the offer to the seller and negotiate on your behalf. If a price is agreed we will arrange a meeting at the office of an English-speaking lawyer. The seller will usually be present at this meeting. We work with a number of reputable lawyers. However you can use your own lawyer if you already have one in Hungary. Usually a member of staff from Gateway will accompanies buyers to these meetings to help guide you through the process and offer advice where needed. A contract will be prepared by the lawyer and signed by both parties. We advise buyers to open a Hungarian bank account. It takes approximately 30 minutes and you only need to show your passport to open an account. We suggest choosing a bank which offers English language telephone and Internet banking facilities so that you can manage your account from your home country. When you arrive home the next step is to transfer the deposit to the lawyer. The amount of deposit usually required is 10% to 15% of the purchase price. You can transfer direct from your bank or by using the sevices of a specialist Foreign exchange (FX) company. Gateway Properties work with a number of the worlds leading FX companies and will be happy to recommend them to you. The main advantage to working with such companies is that they will usually give you significantly better rates than you would get from your bank which will save you money. When buying as an individual your lawyer will apply to the local municipality for permission to buy as a foreigner. This is a formality and takes between 4-8 weeks. Rarely does it take longer than 6 weeks. If you are applying for a mortgage to fund the purchase this gives you time to make the necessary arrangements. You may decide to establish a Hungarian company for the purpose of buying your property and there are good reasons for choosing this method. We are able to offer expert advice as to which option would be best suited to your needs. One reason is that when a Hungarian company buys a property there is no need to apply for permission which makes the whole process much, much quicker.